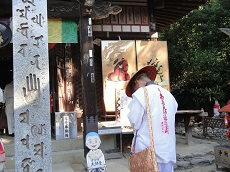 Yashimaji Temple is the 84th of the 88 temples on the Shikoku Pilgrimage in Kagawa Prefecture's Takamatsu City. 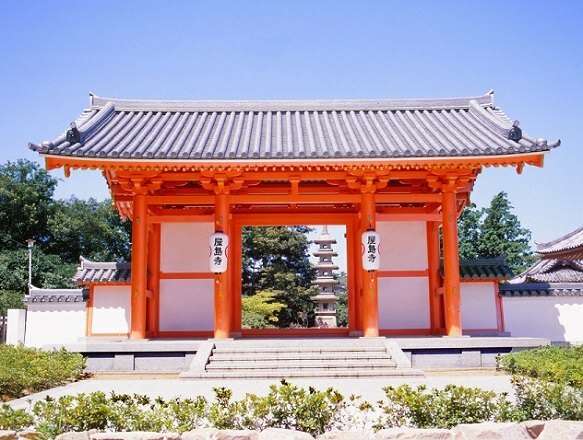 Believed to be founded in the Nara Period in 754, the temple was moved to its present location in 815 by Kobo Daishi. Daishi is also said to have carved a Thousand Armed Kannon for the temple as the main image. 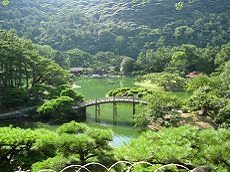 Although it is a Buddhist temple, it is most associated with the Batlle of Yashima fought between the Minamoto and Taira clans in 1185. 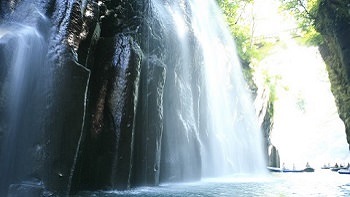 The Taira lost this battle before losing again at Dan-no-Ura, putting an end to the Taira clan. 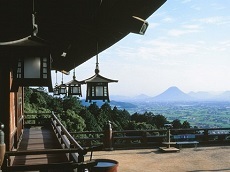 The Treasure house at Yashimaji Temple contains relics from the Yashima battle and honors the history of the fighters. The temple also contains priceless treasures, such as folding screens, calligraphy scrolls, and other art works. 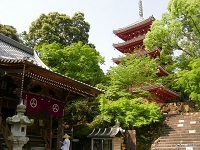 In addition to the number of buildings, many of the buildings at Yashimaji Temple appear to be from different eras. 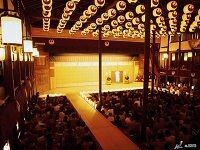 For example, the main hall and the bell in the temple's bell tower are believed to be from the Kamakura Period. The temple's hall is deemed an Important Cultural Property and the grounds also contain large, stone images of Minoyama Daimyojin, the tanuki (raccoon dogs) said to change his shape and form. 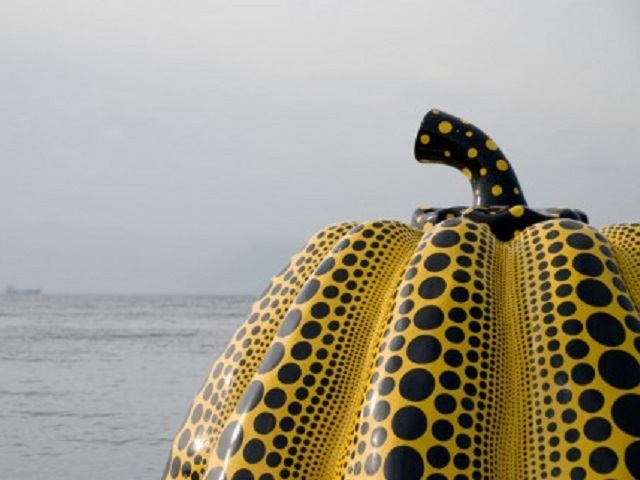 The Daimyojin is a demi-god said to give good fortune to married couples who visit the temple. 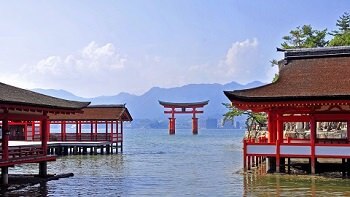 Customize your vacation through Japan's southern island of Shikoku with Yashimaji Temple and the rest of the 88 temples on the pilgrimage with Japan Deluxe Tours. 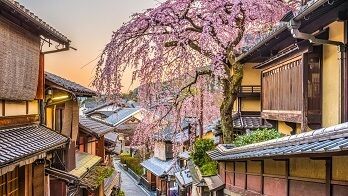 Extend your fully-guided Southern Japan Tours or opt for a tailor-made custom Japan tour package through Shikoku!